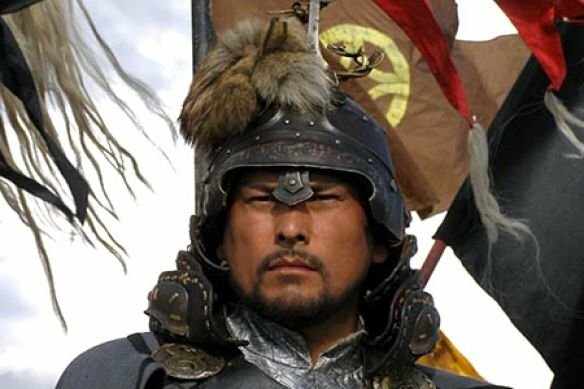 The feature film "By the Will of Genghis Khan" was released to the movie screens of this country in 2009. It took several years to make yet another epos about the great conqueror, kilometers of film and almost 10 million dollars. 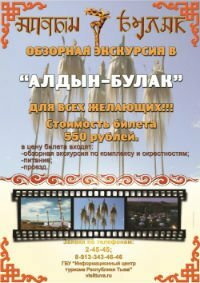 At the premiere everybody applauded the film crew and the director Andrei Borisov, who is also the minister of culture of Yakutia. It almost seemed that the Yakut film will conquer the entire planet, and will get the well-deserved awards… The blow came from an unexpected direction: the sponsors, because the Yakut film was filmed for more than the budget money, demanded return of the money. It was explained that they supplied the money in advance, and that the film did not justify their expectations. 45 kilometers from Kyzyl in the west direction of Kyzyl-Shagonar highway by the Ulug-Khem river at the place "Balyktyg-Kharaar", there has been constructed an ethno-cultural complex "Aldyn-Bulak" . Yesterday, the official presentation of the complex took place; it is expected to become one of the strategic objects of tourism business, as well as to make a substantial contribution into the piggy-bank of tourist attractiveness of Tuva. More than 30 million rubles has been allocated for its construction out of the republic's budget. The finished ethno-cultural complex has become the last note of the Year of Tourism. One of the few Russian analogs of the Dead Sea - Tuvan lake Dus-Khol will this year officially receive the status of a therapeutic - recreational location of regional significance. The government of the republic set a task for the appropriate agencies at a conference on 16 March, to prepare all the necessary documents for securing this legal status. 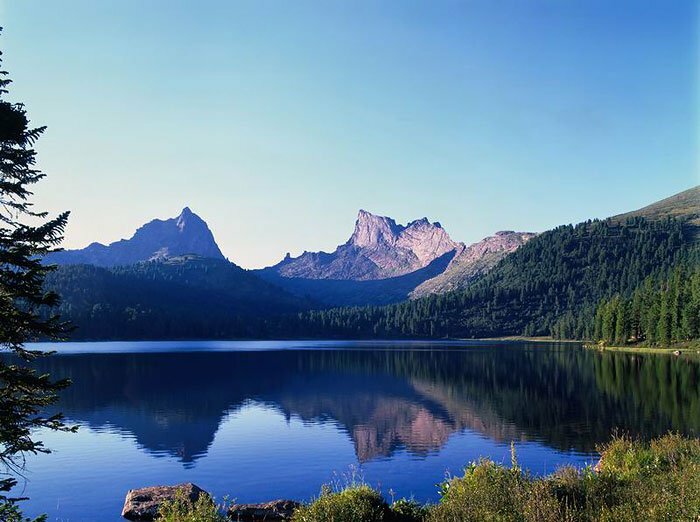 The new status will obligate the organs of administration on all levels to provide more effective security and rational utilization of this unique lake, which has long been known all over the country for its therapeutic properties. The ridges of the Sayans can be translated into Russian as "million of ridges", and that is how I remembered the name of these mountains. In the grey times of long ago, a great catastrophe took place in the Sayan mountains, as they say. 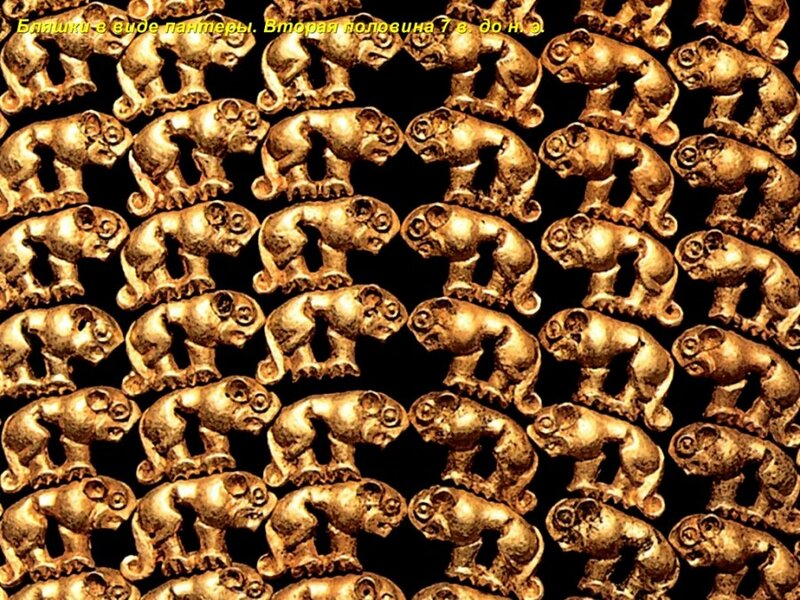 When a terrible hurricane flew in from the direction of the Black Heaven, people and animals who lived in the region left those places, as they say. Places where berries grew were all destroyed, and mighty trees fell uprooted. One shaman of heavenly origin conducted a ritual to stop the blows of the terrible hurricane, as they say. But suddenly a powerful gust of the wind tore out the drumstick-paddle from the shaman's right hand. Today, Doctor of culturology, one of the chief researchers of the unique art of throat-singing, Zoya Kyrgysovna Kyrgys, is receiving birthday greetings. 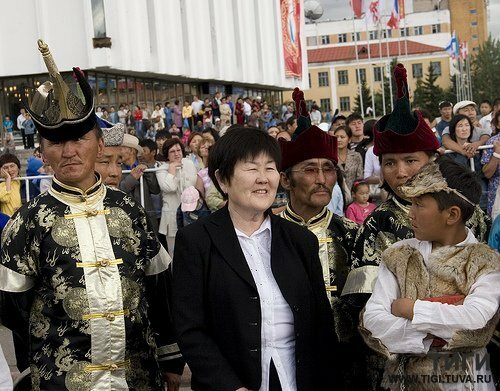 The founder and permanent head of the International scientific Center "Khoomei", she dedicated the major part of her life to the study of Tuvan throat-singing. 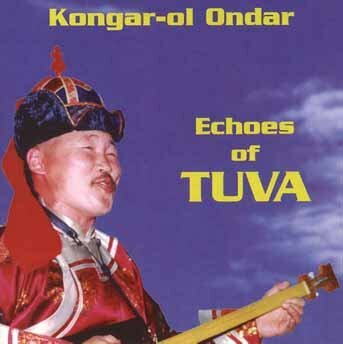 Her monograph "Tuvan throat-singing" is also dedicated to this vocal phenomenon of Central Asian nomads; it is the final result of 25years of work, many field expeditions, as well as experiments in laboratories of Moscow, Sankt-Peterburg, and New York. On March 6, the Maslenitsa festivities will take place in the national park with all the necessary attributes of seeing off the Winter: Russian folk games and contests, including a competition in the fastest eating of pancakes. There will be a pillar with a prize all the way on the top, and the burning of Maslenitsa effigy. 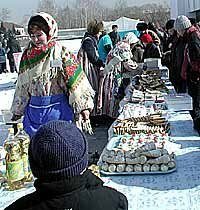 The example of last year, when the Maslenitsa and Shagaa (Lunar new Year) fell to the same date and a competition in "tevek" was held, turned out to be infectious. It was decided to continue the tradition this year. 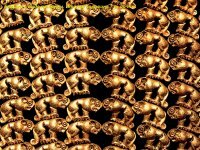 Only the status of the competition will be designated as "Championship" in "tevek" - the first in history.